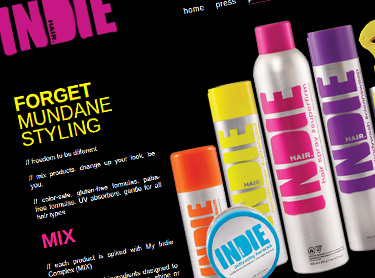 A unique company selling hair products with a high fashion statement. 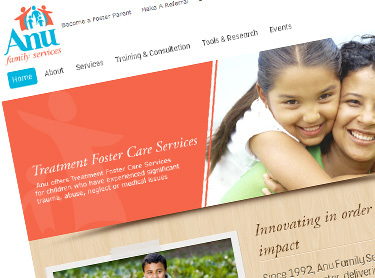 Given the uniqueness of the product, the brand and website was designed and developed by BestHive, to give the company that trendy and rebellious look. 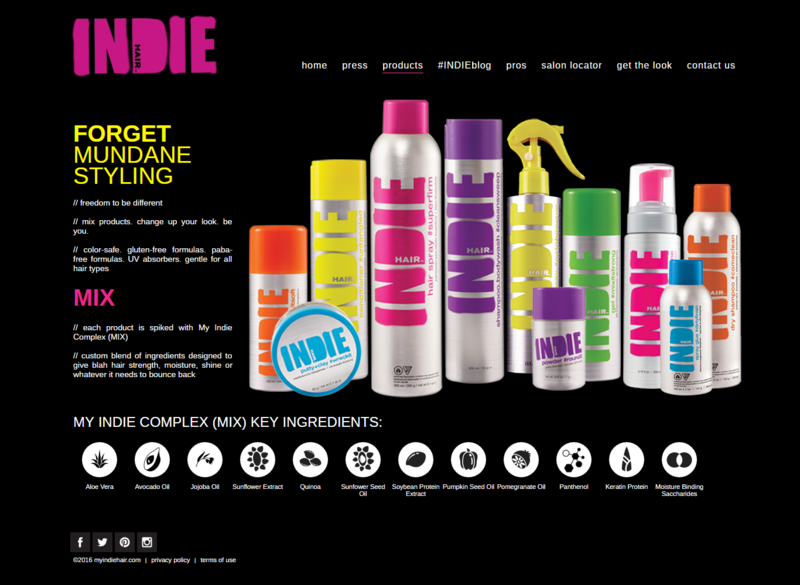 With high end UX designing combined with powerful development framework, Indie Hair got the look it dreamt of.